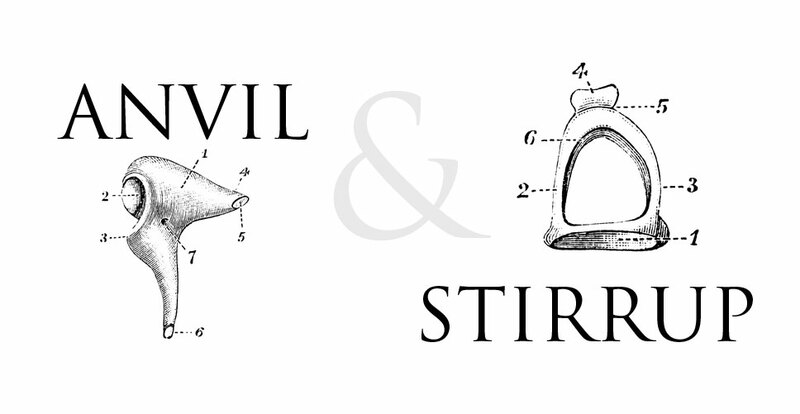 Anvil & Stirrup is an electroacoustic collaboration between the composers Iain Armstrong and Antti Sakari Saario. Their collaborative work spans acousmatic composition, interactive installations, performative sound art and more experimental electroacoustic output on fixed media. Recent performances include: Audiograft Festival, Oxford; SOUNDkitchen, Birmingham; School of Noises, Falmouth; Site Festival, Stroud. Antti Sakari Saario (Stirrup) is an award winning fixed-media composer fusing acousmatic techniques with eclectic musical and sonic interests. His work has been performed in concerts, dance performances, festivals and installations in England, Spain, Italy Denmark, Norway, Canada, Germany, Portugal, Mexico and Argentina amongst others and has been broadcast worldwide. Saario’s process and output are always informed by the experiential encounter with one’s environment, whether aural, cultural or purely abstract. Currently he lectures Creative Music Technology at University College Falmouth incorporating Dartington College of Arts, where along with his teaching he is working on practice-based research into fixed-media composition, its critical and performance inter-disciplinary applications and experimental production techniques. Iain Armstrong (Anvil) is a composer/sound artist based in Birmingham, UK. Working with recordings of the sound environment, his work aims to expose the inherent musicality of this material through reduced listening, digital manipulation and the act of composition and performance. He creates works for fixed-media that receive regular presentations in the UK and internationally including recent programmes at: Sonorities Festival, Belfast; Khoj International Artists Association, Delhi; ((audience)), New York; Urban Observatory Festival, Torun; Supersonic Festival, Birmingham. Armstrong also performs solo and as a member of the SOUNDkitchen collective.